Right now I'm the most excited I've been in a while for men's fashion. Designers are really pushing the boundaries and highly visible men (hate the word celebrity) are indulging like we haven't seen in a while. 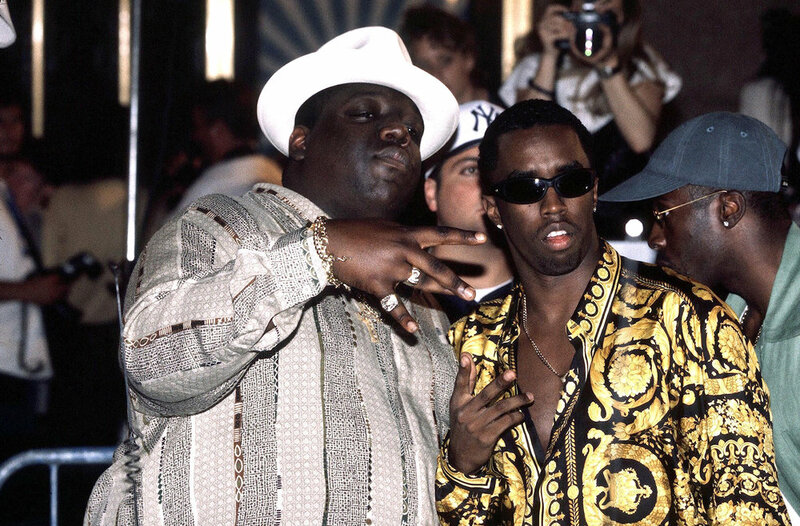 I think back to the days of hip-hop opulence with the late great Biggie Smalls and his crew aka Junior Mafia. It was flamboyant Versace silk shirts, Coogi sweaters, and Chanel ski goggles with unwavering style support from female counterpart Lil Kim in multi-colored chinchilla furs. It was just fun, obnoxious, and some might even consider it to be a tad theatrical, but it birthed inspiration! 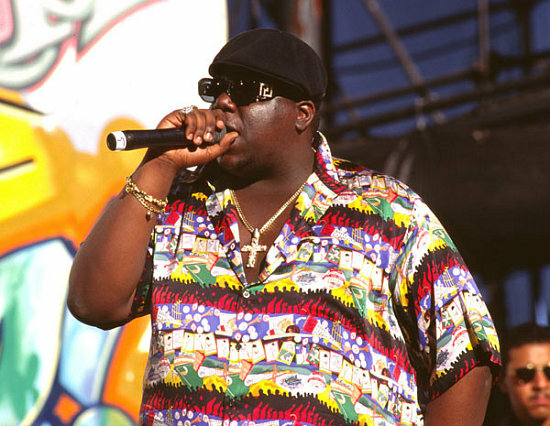 Following that era, hip-hop style became grimier and really unrefined... a time that bored me. Ah, but now it's back and I'm beyond stoked. 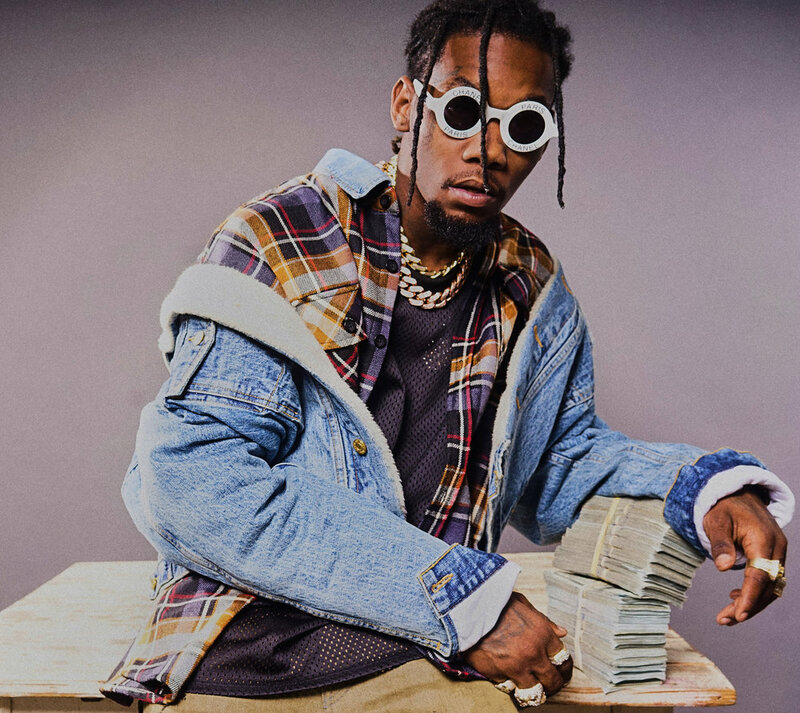 Offset, 1/3 of MIgos, for me has been crushing it like no other. His tailoring is impeccable, shoe game next level, and the colors are just so alive. Any red carpet he graces it's safe to say that he's going to make The Dean's List. I mean he loves his jewelry how I love my peanut butter, chunky AF! Kudos Offset and I can't wait to see what you have in store for the rest of 2018.